Cost should be defined in terms of the alternative use of resources. The opportunity cost principle states that the cost of a resource to a firm is its value as best alternative use. The valuer's and economist's notion of cost includes the implicit costs of not employing the resources in alternative uses. A return above the most profitable alternative use that results from a temporary situation or the existence of a monopoly is pure profit or economic rent. The opportunity cost of buying a capital investment such as a house may be not being able to apply that cost to another investment such as buying or expanding a business. Opportunity costs are that result from the taking up the alternative use of a good, service or asset. The opportunity cost of a carpark is the value of that land if used for another (highest and best) use. It may be for medium density residential construction. The use of resources (manpower, finance or land) in one particular area will preclude their use in any other and therefore, the basis for valuing the resources used is the opportunity cost of committing resources that is, the value those resources would have in the next most attractive alternative use. The adoption of this principle reflects the fact that the economic evaluation of the public sector project should be conducted from the perspective of society as a whole and not from the point of view of a single agency. Commonly the price paid for new capital, labour or other inputs will reflect the opportunity cost of the resources. The position may be less clear in the case of the use of existing land owned by the agency however, the cost equivalent to its current market value should be placed on such land as the government body usually has the option of selling such land on the open market. This principle applies even where the public sector may have access to an input as a cost different to its market value. If a government department rents office space in a building owned by another government body, often the agreed to rent is below the market rent. 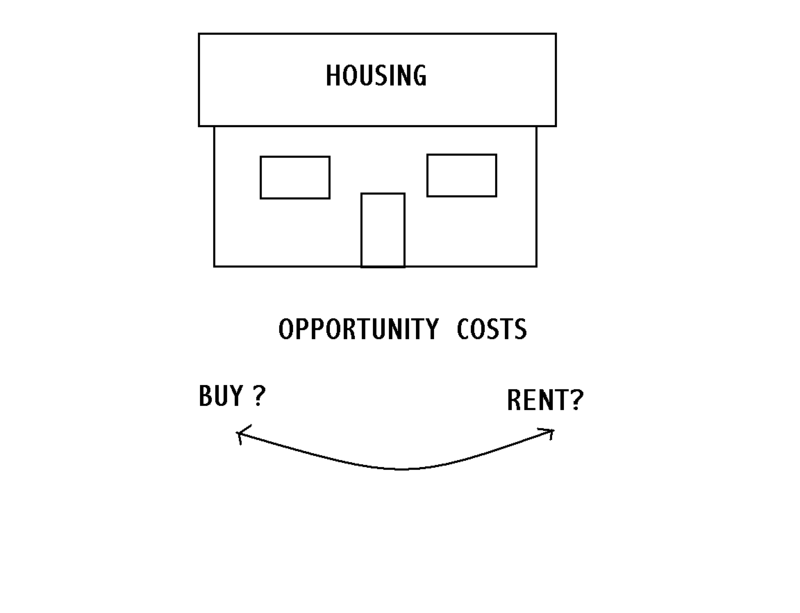 The cost to the building's owner should be the loss in rent as it has the alternative option of letting the space to an outside body at market rates. This principle underlines the fact that many government buildings have alternative uses and the opportunity cost to the government is the lost revenue by not taking up the alternative land use.